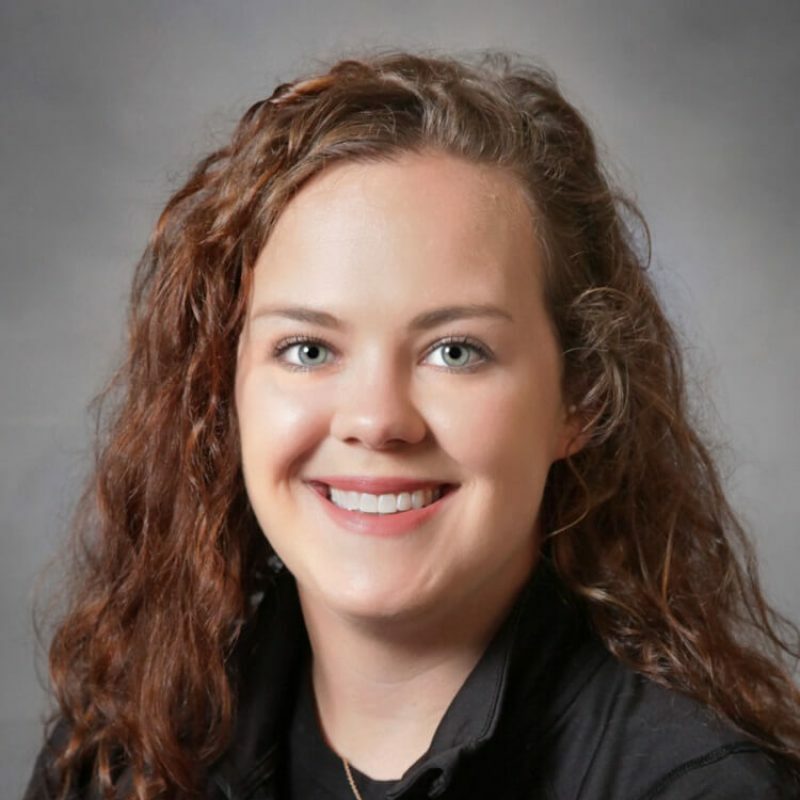 Maggie joined NBMC in 2018 as a provider in our Immediate Care Clinic and came to us from Norman, Oklahoma. Maggie earned her Bachelor of Science Degree in Multidisciplinary Studies – Medical Science Emphasis (2013) and Master of Health Sciences – Provider Associate (2017) all from the University of Oklahoma. The variety of cases she attends to in the Immediate Care Clinic allows her to use the well-rounded medical knowledge she’s gained. Maggie has two cats, Biscuit and Sasquatch. In her spare time, she enjoys hiking, riding horses, knitting, pottery, and exploring tide pools.